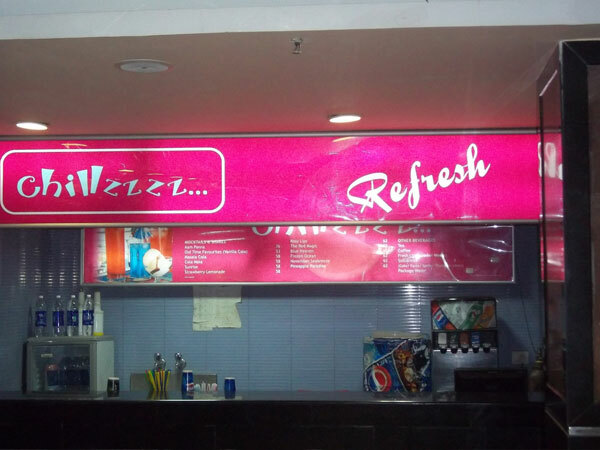 Acrylic Glow Signboards are in high demand to display the company name or product for advertising purposes in metros and big cities around India. 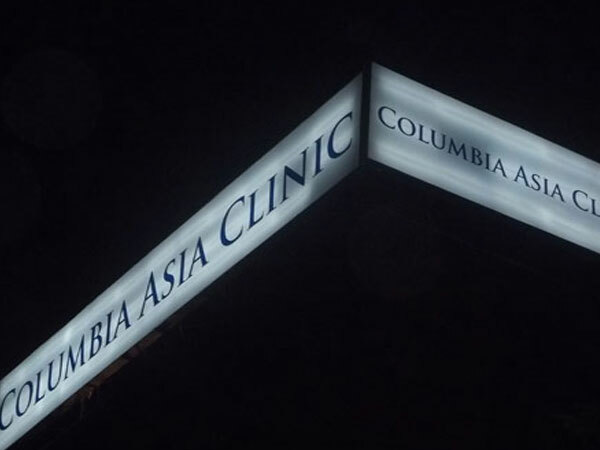 Prepared with special glowing materials, the Acrylic Glow Signboards are visible from a long distance. 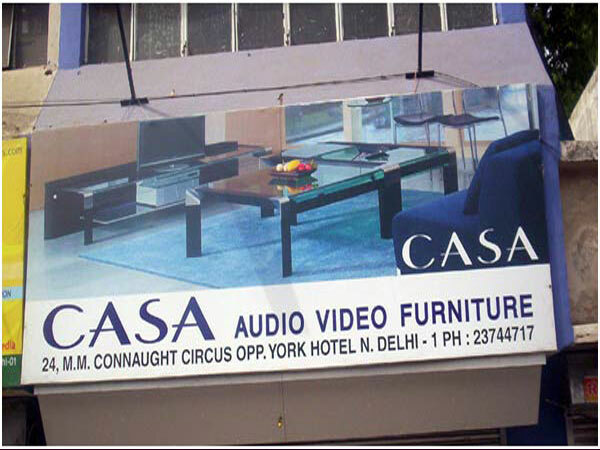 However, it is always suggested to get the Acrylic Glow Signboard manufactured from a trustworthy manufacturer. 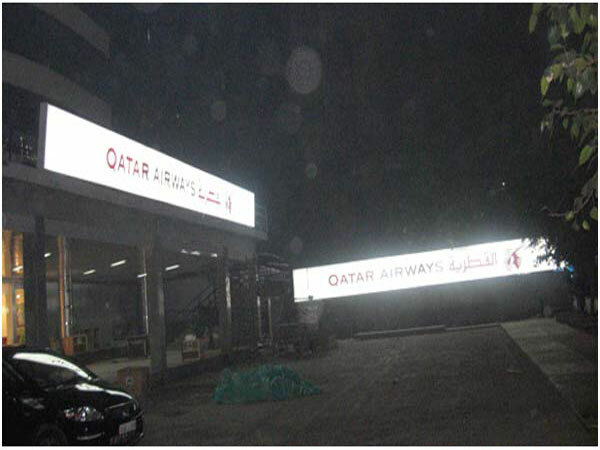 Sign Advertising has become very popular among the clients by offering the premium range of Acrylic Glow Signboards. 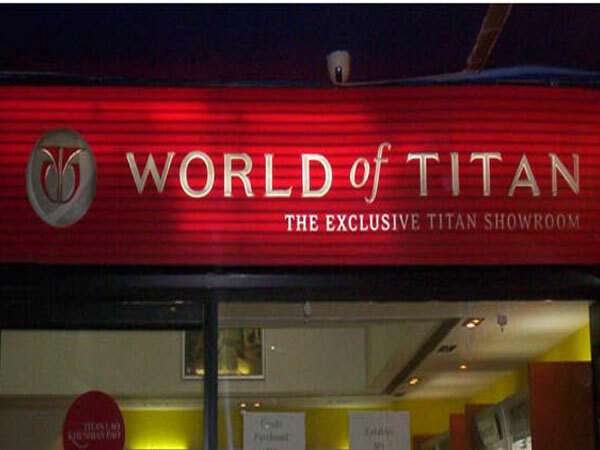 As a leading Acrylic Glow Signboard Manufacturer we keep ourselves focused on using the best quality materials and modern techniques. 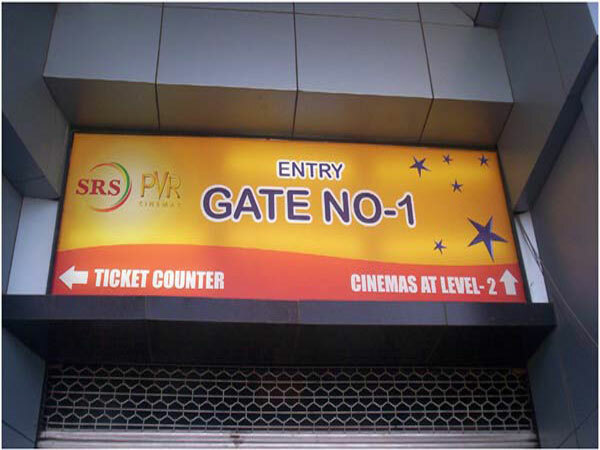 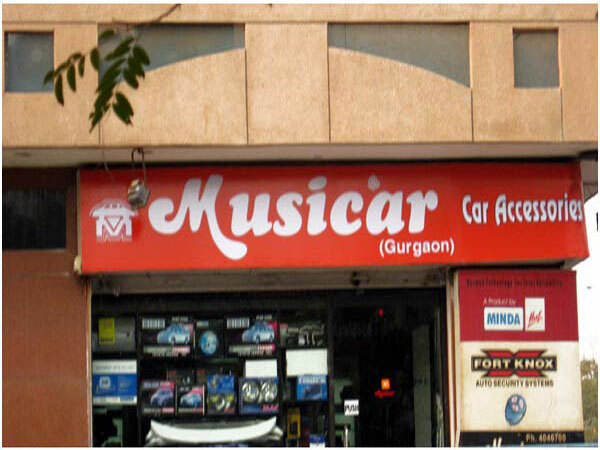 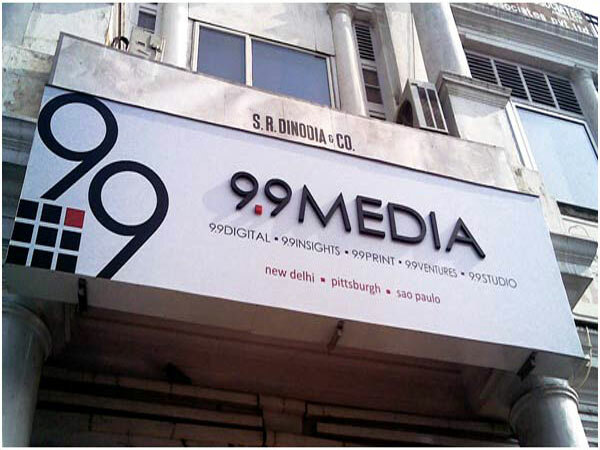 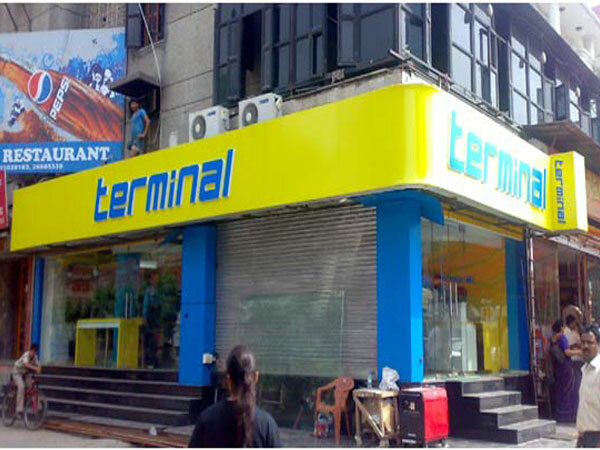 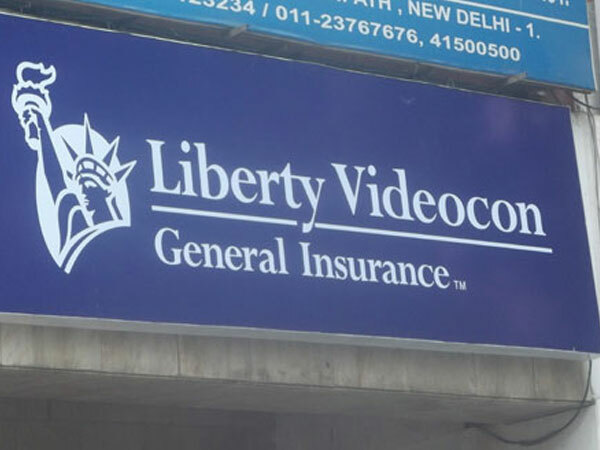 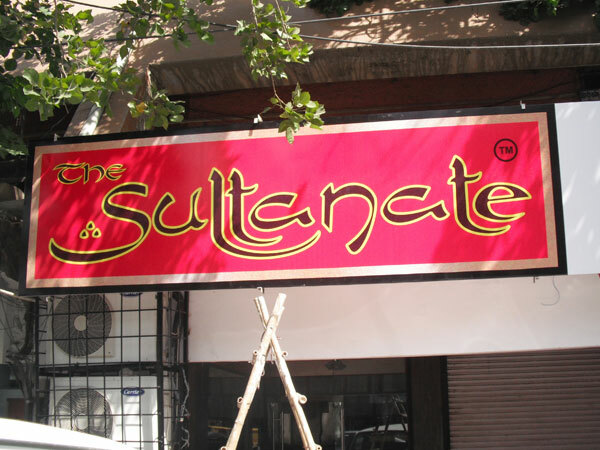 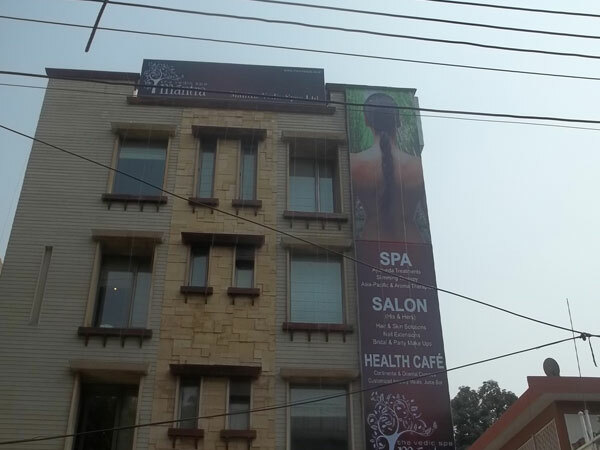 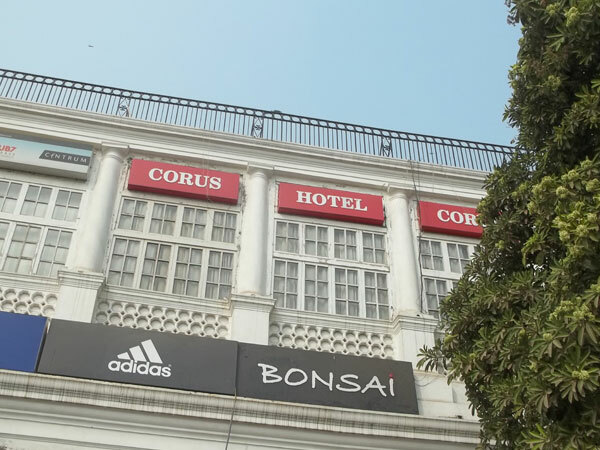 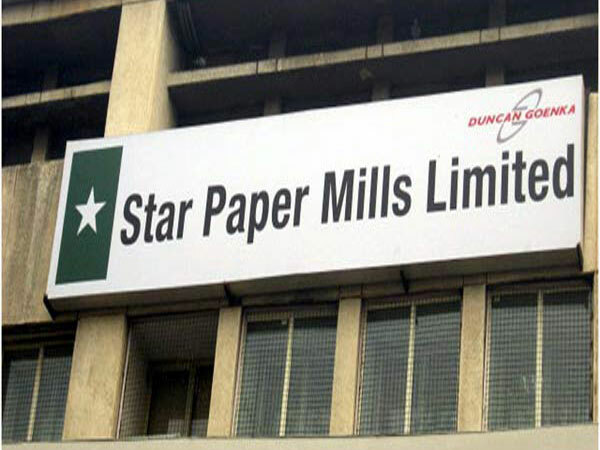 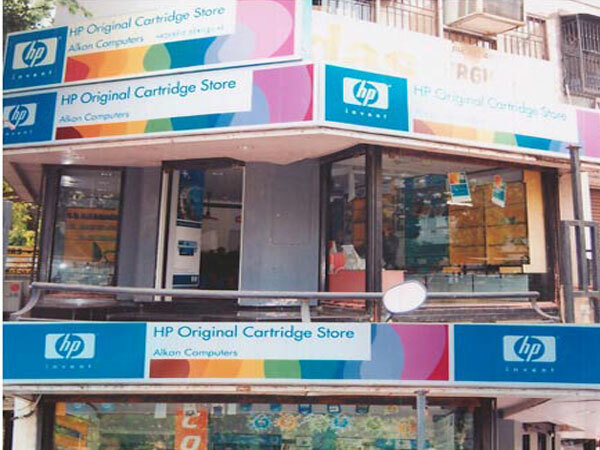 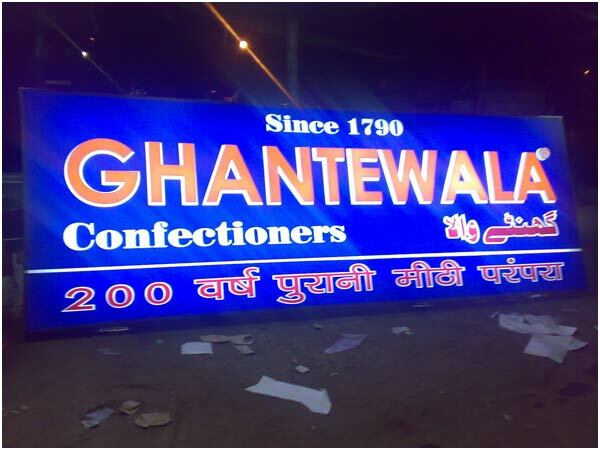 In fact, being the best Acrylic Glow Signboard Manufacturer in Delhi we use the international quality fade proof vinyl and backlet flex printing sheets that altogether increase the attractiveness of the signboards. 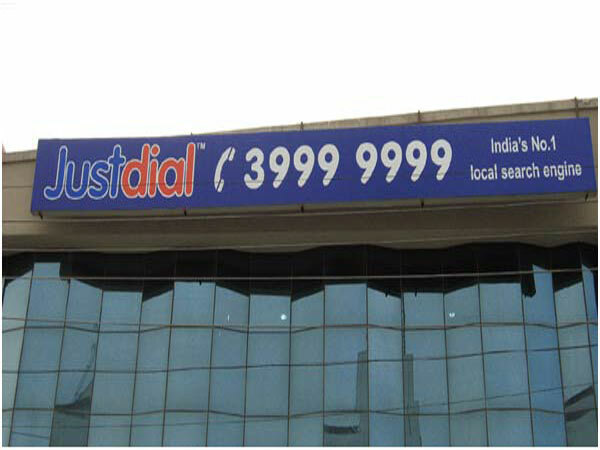 Our Acrylic Glow Signboards are renowned for excellent finishing, high printing resolutions and long durability. 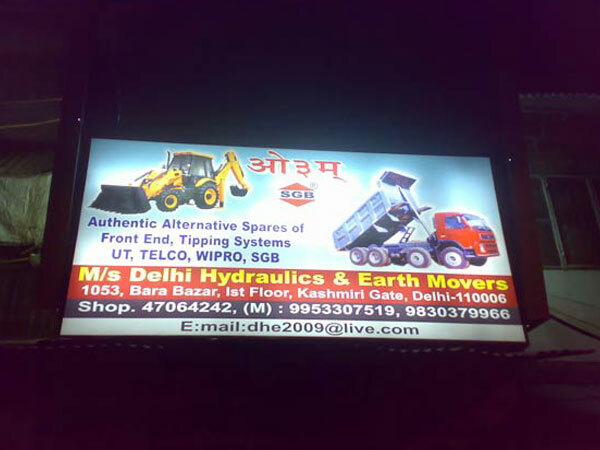 If you are looking for an Acrylic Glow Sign Board Manufacturer in Delhi, then your search ends with Sign Advertising – a famous Acrylic Glow Signboard manufacturer in India.